August 11, 2015 - Hello there! 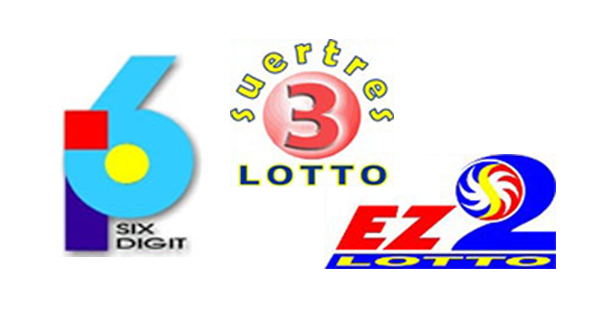 On this page you can find the PCSO lotto results for the 6Digit, EZ2 and Swertres games on Tuesday. May you be lucky today!